Fibromyalgia is defined as a chronic disorder characterized by widespread musculoskeletal pain, fatigue, and tenderness in localized areas. Fibromyalgia syndrome is estimated to affect 2 to 4 percent of the population with nine females suffering from it for every one male. The pain can be sharp and acute or dull and aching and can be all consuming, night and day pain and fatigue completely disrupting one’s life. 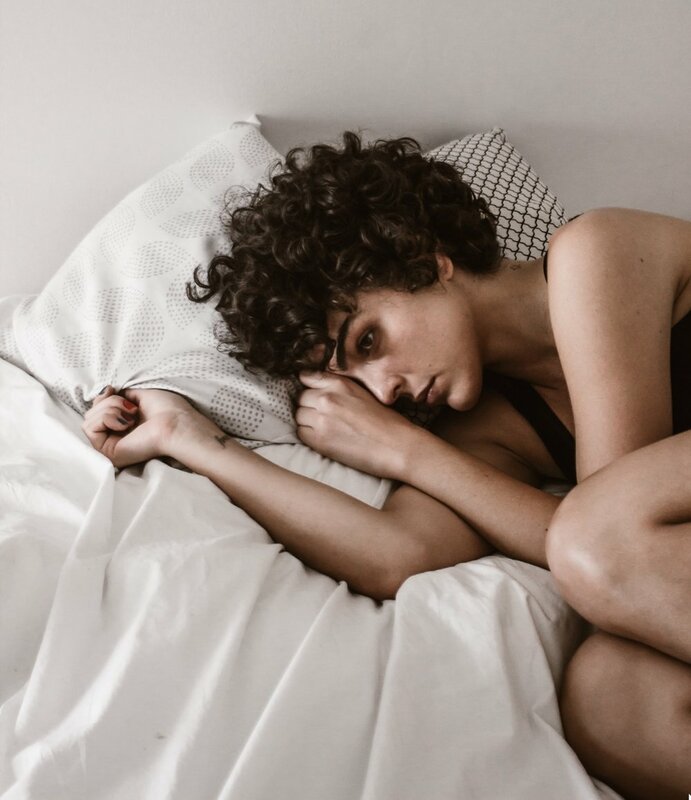 Symptoms of fibromyalgia syndrome include debilitating fatigue, sleep disturbance, and joint stiffness, difficulty with swallowing, bowel and bladder abnormalities, numbness and tingling, and cognitive dysfunction. This syndrome is also frequently associated with psychiatric conditions like depression and anxiety, and stress-related disorders such as post-traumatic stress disorder. Not everyone will experience all of these symptoms although many people do. A history of widespread pain lasting more than three months, affecting all four quadrants of the body, i.e., both sides, and above and below the waist. Pain in at least 11 of 18 designated tender points (although a person with the disorder may feel pain in other areas as well). Most allopathic physicians don’t understand fibromyalgia and have little interest in treating it mostly because it is considered a disorder (with no explainable cause or known drug treatment for it) and not a disease. Medical doctors can do little more than prescribe drugs to temporarily pacify the symptoms. In addition to environmental stress factors, some people’s bodies are unable to deal with various destructive microbes that get introduced to the body disrupting the immune system’s communication systems. Such microbes are impervious to antibiotics. They inflame the tissues and inflamed tissues cause pain. They also disrupt the production of energy in the body, causing fatigue. The solution is to restore both disrupted communication pathways in the body and normal immune system functions. This can be done with a comprehensive nutritional strategy combined with consistent exercise. We use bloodwork and medical studies with computerized algorithms to supplement what is missing or depleted. A well diversified natural diet free of processed foods and rich with fresh fruits and vegetables is tantamount to reversing the symptoms of fibromyalgia. It should include lots of water-rich produce and Omega fatty acids. Incorporating higher quality organic produce may be of added assistance and benefit. Wagner Chiropractic offers comprehensive nutritional counseling vital to reversing the debilitating effects of fibromyalgia syndrome. Exercise is crucial to your recovery. Choose the form of exercise that resonates with you and do it consistently. Walking, yoga, light aerobic exercise, and swimming are ideal. In order to successfully overcome fibromyalgia a wholistic strategy such as those we design at Wagner Chiropractic is the best approach for regaining your life. After having had fibromyalgia myself for over seven years in my twenties and by working with many fibromyalgia patients over the last 15 years, I have developed a treatment plan to cope with this very common and very painful syndrome. Call us today to begin regaining your health. Michael, Tunning, and Crisp Casey. My Patient Has Fibromyalgia Syndrome (FS)—What Can I Do? Journal of the American Chiropractic Association, 2012, My Patient Has Fibromyalgia Syndrome (FS)—What Can I Do? C., Rawls Jr MD William. Suffered Long Enough: A Physician's Journey of Overcoming Fibromyalgia, Chronic Fatigue, & Lyme. Dog Ear Publishing, 2014. “Exercise and Fibromyalgia.” Beta-Blockers for Mitral Valve Prolapse | Michigan Medicine, www.uofmhealth.org/health-library/hw195866.